The Super AA Vise is a very popular, all-purpose vise and features precision stainless steel tapered jaws that are completely adjustable. Heavy-duty cast iron clamp attaches to table edge. Full 360° rotating head allows comfortable working angles. This is an easy to operate precision vise. This is a great vise for all levels of Fly Tying. 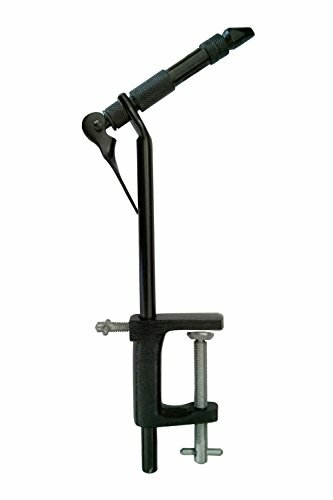 View More In Fly Tying Equipment. If you have any questions about this product by Colorado Anglers, contact us by completing and submitting the form below. If you are looking for a specif part number, please include it with your message.